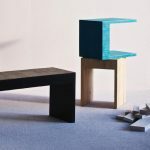 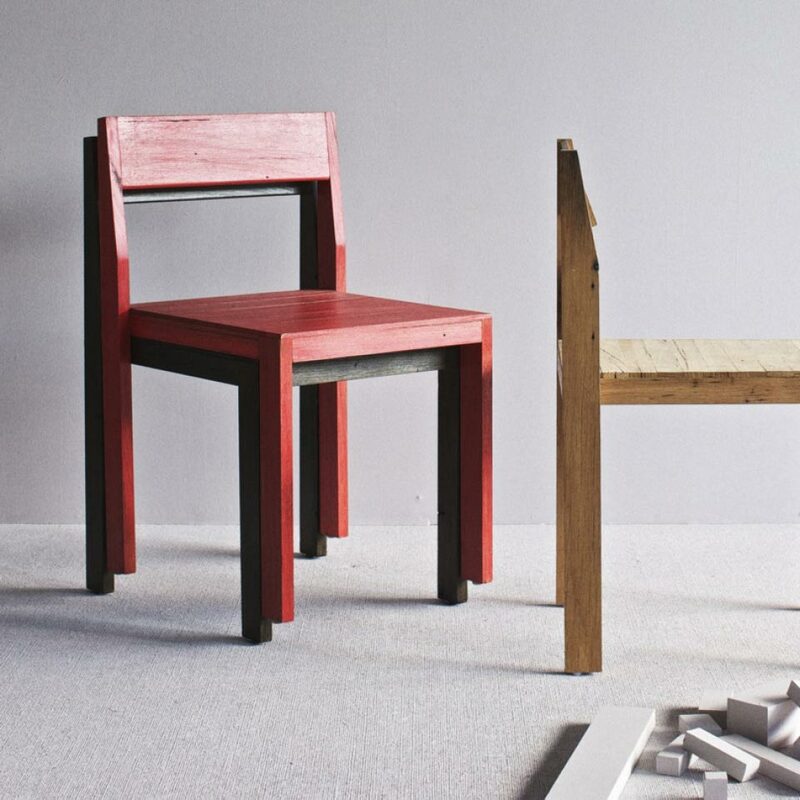 The TIMBA chair was designed with an ethos of minimal manufacturing process, resulting in a simplistic form, and a cost effective, but sturdy timber chair. 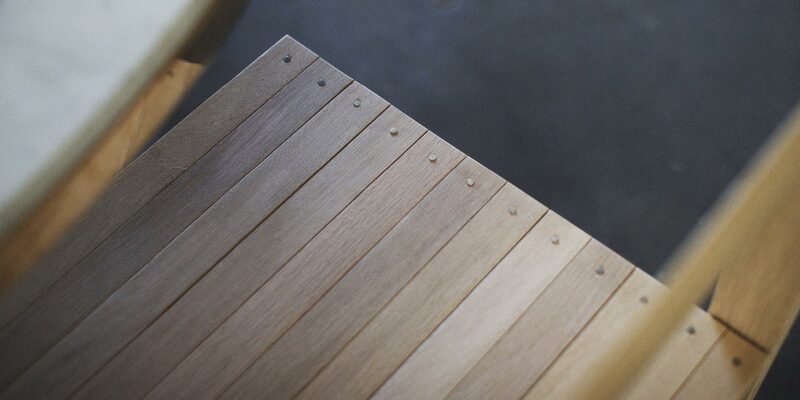 The swivel backrest adjusts to any back, while the seat has separate timber slats, acting as a spring when sat on to absorb the shock. 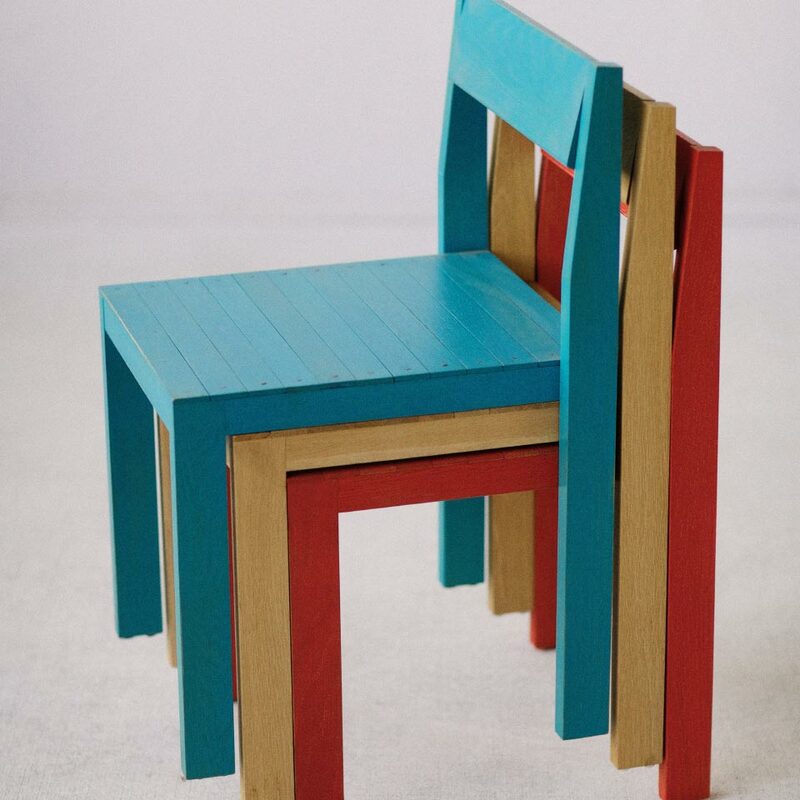 Made of solid american oak, the indoor chair is finished with a natural water-based paint, stain, or clear coat.